If you do not yet have an affiliate id you may register for free here. Current affiliates may log in to check their stats here. 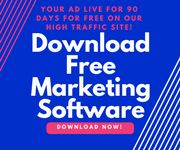 Enter your registered affiliate "username"
below so that all the banners, links, and promotion emails will automatically contain your affiliate links coded to your id. 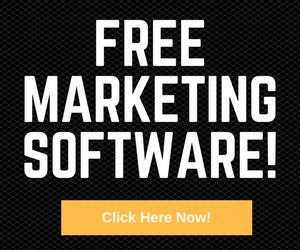 for ANY software they buy after joining our newsletter for free. Download $597. 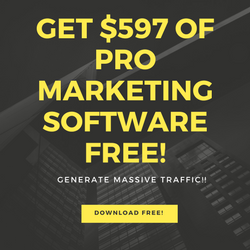 of Pro Marketing Software Free! Posts Ads While You Sleep! 7. If You Are Promoting Any Affiliate Program You Should Get Your Own Domain Name. See Why Here.